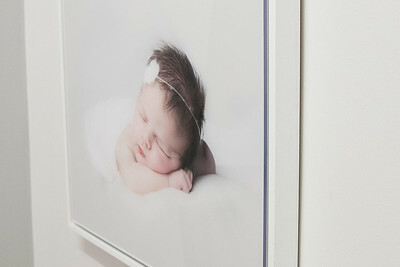 Specialist Newborn Photographer in Caterham and sorrounding areas of Surrey kent and London. Beautiful memories to treasure. Thank you for stopping by. 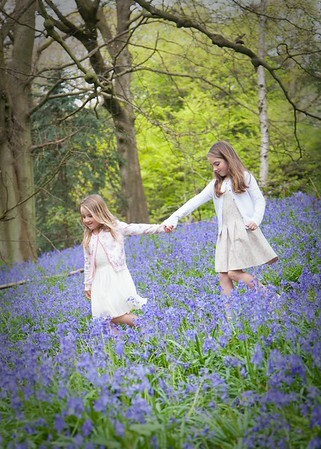 Please take a moment to explore some of the gorgeous images I have captured for families over the past few years. Hi! I'm Sarah and this is Sweet pea Photography. There's lots to see here so dont rush off. 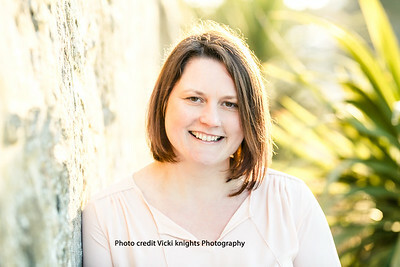 You may want to start by reading a bit about me and why I could be the right photographer for you and your family. If that doesnt convince you then you might want to take a look through the galleries. 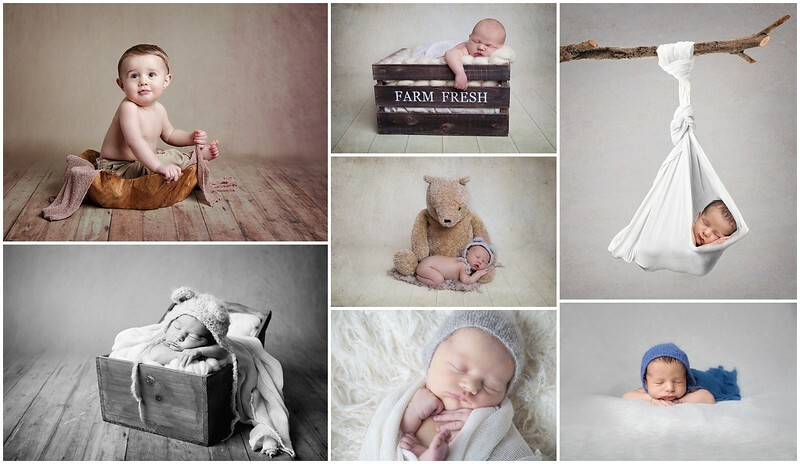 I specialise in newborn photography up to the first year (including cake smashes!) But also outdoor family photos and child portraits, so no matter how old your family is i'm sure I can accommodate your needs. If you would like to chat more to me then please get in contact. I'd love to hear from you and find out more about your family.